The Sheraton Grand Danang Resort has appointed Sherrilyn Charles as Director of Sales and Marketing. 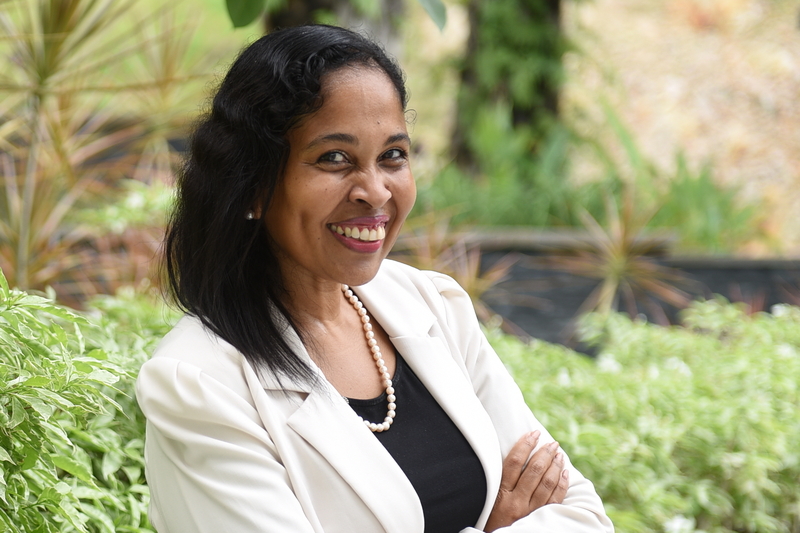 A seasoned hospitality professional with more than 20 years of experience, Sherrilyn joins the Sheraton Grand Danang Resort from Samoa, where she was the Complex Director of Sales and Marketing for two connected Sheraton properties. 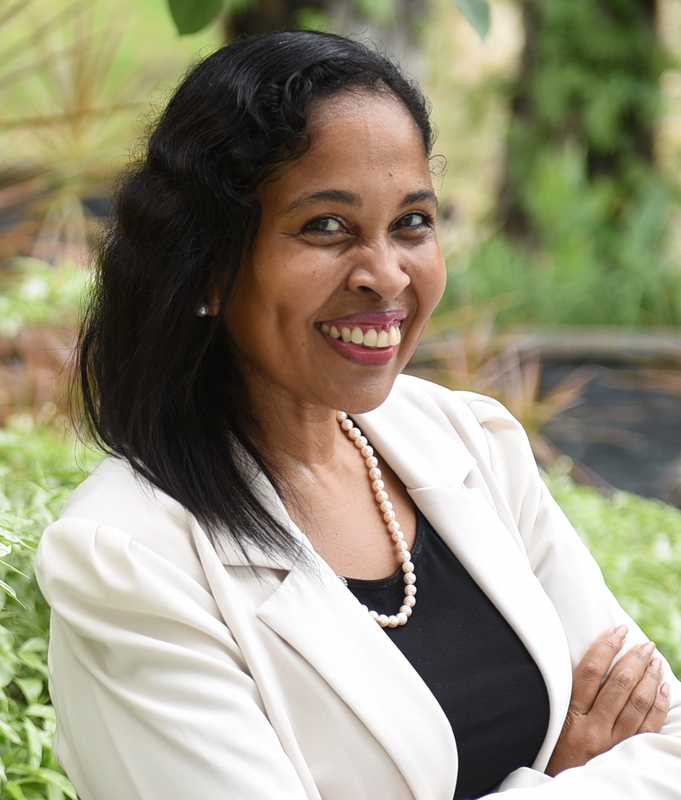 Originally from the Caribbean, Sherrilyn launched her career while attending InterCollege in The Hague as a tourism hostess with Club Med in Tunisia. Following graduation, she took her first position with Hilton Hotels in the Netherlands. She grew her career in sales and marketing taking on roles with progressive levels of responsibility at hotels and resorts in the EAME, Pacific and Southeast Asia regions. Sherrilyn is fluent in Dutch, French, German and Spanish. See latest HD Video Interviews, Podcasts and other news regarding: Sheraton, Danang, DOSM.